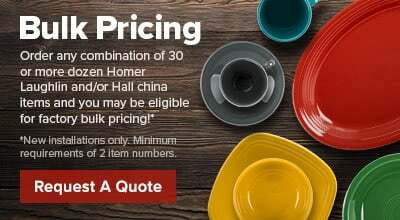 Specifically designed for serving French onion soup with its rounded body and rimmed edge, this American made Hall China 4790BWHA ivory (american white) 14 oz. 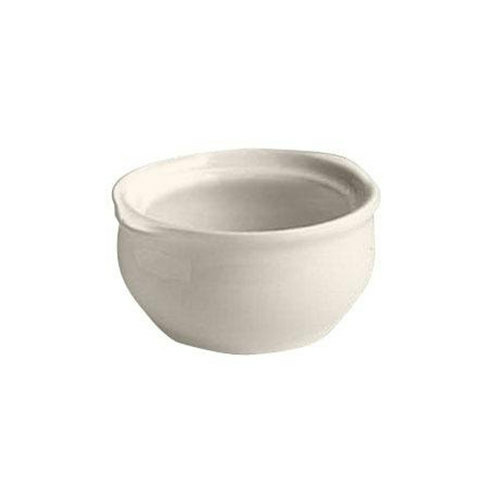 onion soup bowl provides the best heat and cold retention available, keeping your soups hot and ready to serve at all times. This bowl is also designed to distribute heat uniformly to prevent scorching and burning during service.